Kerry Washington. Kim Kardashian. DAMN, these women are KILLING it. 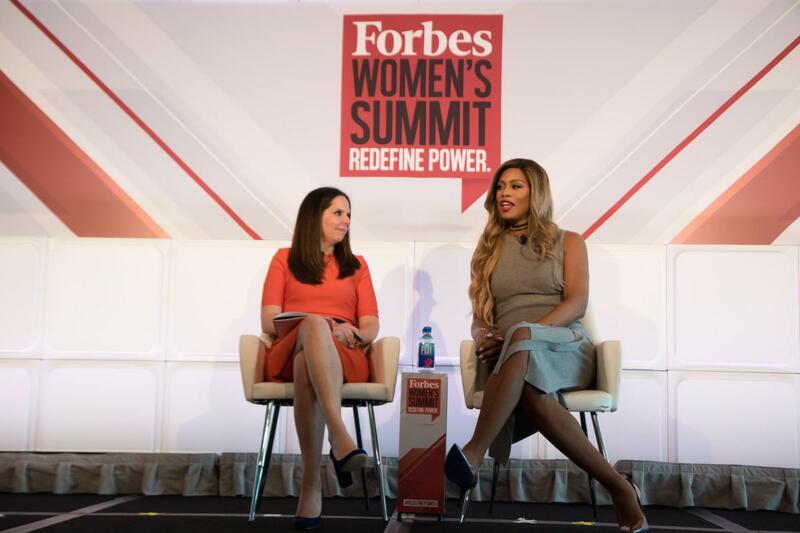 This year’s Forbes Women’s Summit theme is Navigating a New Tomorrow and has an accompanying hashtag #RedefinePower. The event’s purpose was to bring together women, talk about issues, and turn ideas into actions for our future. The event included keynote speakers, panelists, interviews, and spotlights to spark conversations about the issues women face today. The participants came from all across the entertainment, politics, and business industries to cover every topic possible about what women are experiencing and how we can make a real difference in the world. The hope is that through these conversations, is that the speakers will be a source of inspiration to take the new definition of power into the workplace. 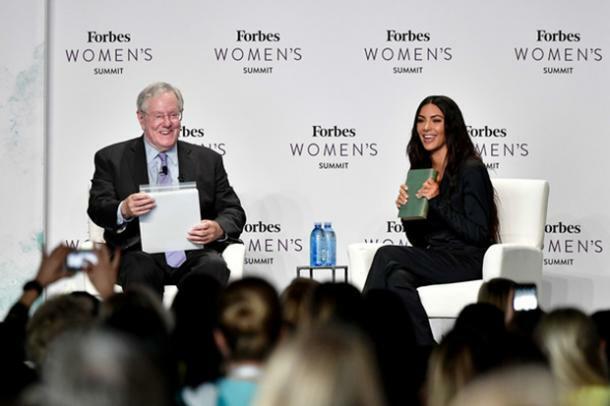 Some notable speakers at the conference included Kim Kardashian West, Planned Parenthood Federation of America President Cecile Richards, and Melanie Whelan, CEO of SoulCycle. The event included representatives from 5 continents and covered the five core pillars: Leadership, Entrepreneurship, Health, Education and Philanthropy. Women STILL face many issues today including a continuing gender wage gap, women’s health, domestic violence and much, much more. Although we have come a long way from 50 years ago, fighting for our rights never stops and we should never be satisfied. Nothing will ever be completely fair and equal until we SAY something about it. The summit is the perfect answer to continuing on in our journey to get what is right and fair. The yearly summit highlights women who have experienced inequality in the workplace BUT who have also achieved impact and influence in their communities, businesses, and society. 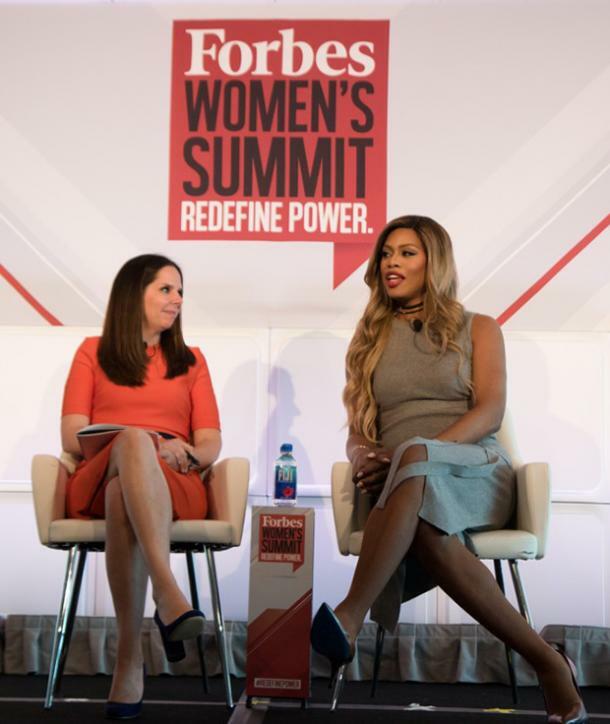 Moira Forbes, Executive Vice President of Forbes Media and Publisher of ForbesWoman, explained that “the summit will harness the intellect and influence of these leaders in order to build meaningful partnerships and bring about much-needed change on critical issues of our time." Many women feel disappointment and anger with the social climate we live in and the choices that are being made in government. When we thought all of the inequality was behind us, we continuously find ourselves still fighting for what is equal and right. The summit is EXACTLY what we need now and in the future to re-iterate the importance of feminism in the workplace, government, entertainment, politics and beyond. We all could use a place to feel empowered to make changes and push forward as a unified front. And the Forbes Women's Summit is the perfect place to do so. So in honor of another powerful year, check out some of our favorite empowering tweets and inspiring quotes from the summit from these uber-inspiring women. Listen to these women address issues and share ideas to make a change so you can be motivated to do the same. 1. We CAN’T do it all by ourselves. We have to connect and learn from one another to enact change. 2. On the landscape of filmmaking today. 3. When confidence is ALWAYS key. 4. A HERO in our books! 5. Redefining what a director is. 6. Getting what you want isn’t pretty. 7. CSuite refers to a corporation’s top senior executives. 8. C’mon its common sense! 11. You have to get out of your comfort zone to get what you REALLY want. 12. We should have no worries. 13. Make them understand what WE never did. 14. I’ll show YOU a troublemaker! 15. 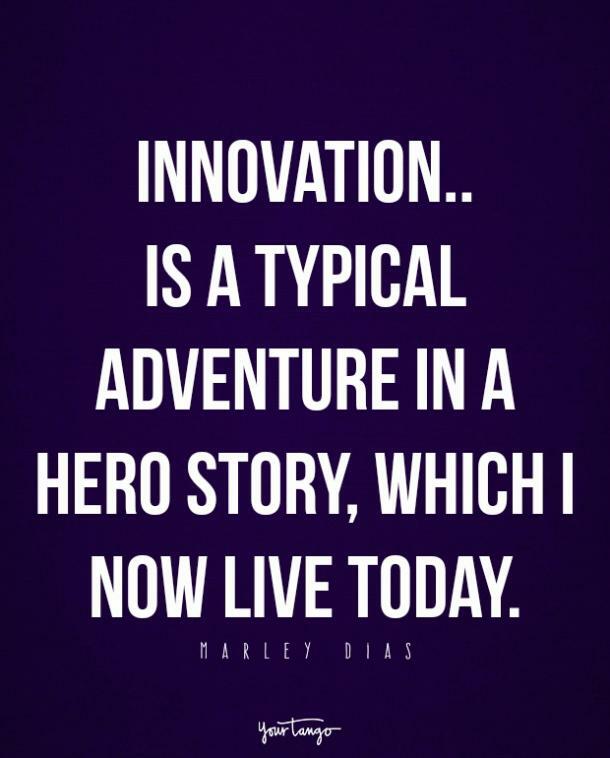 It’s when we think we have no more ideas that the BEST one appears. 17. The top has a direct influence to everyone it touches. 18. Take your moment...and get back to work! 20. She nailed it on the head! 22. We ARE the majority after all. 23. Supporting and inspiring one another to go for the GOLD.